A new and exciting approach “Learn to Swim Programme” Using revolutionary techniques that assist children of all ages to develop this vital life skill. 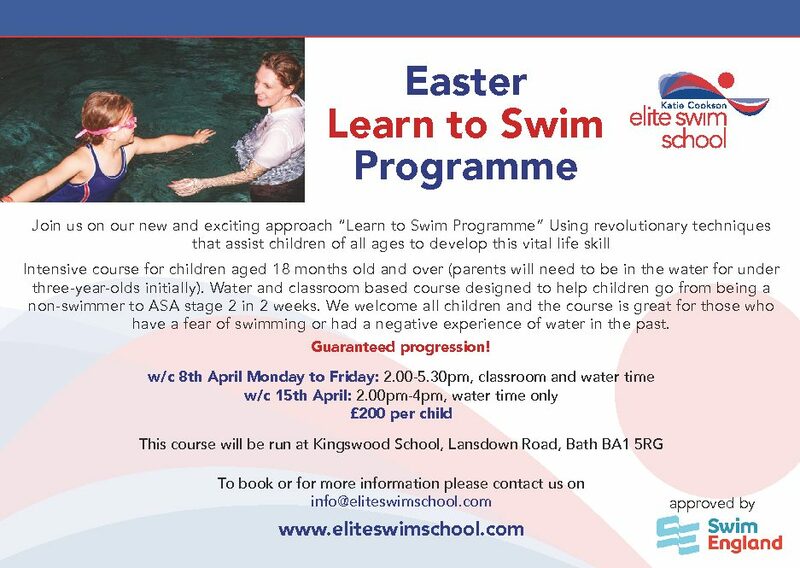 This intensive water and classroom-based course is suitable for children 18 months+ (parents of under 3’s will need to be in the pool). Further information and booking available online.